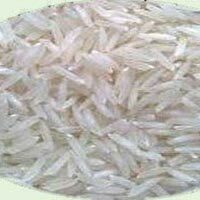 1121 sella basmati white rice origin : india length : 8.3mm bag : 25kg, 50kg packing : fabric or jute packing quantity : min 1000mt payment: irrevocable lc or 50% advance balance 50%before shipment. 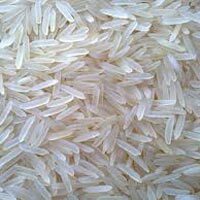 This rice is broken less agmarked, 25kg&75kgpacked, huminityfree, well cleanedby latest machine, infuture continue order meanesyr brand is print on bags. 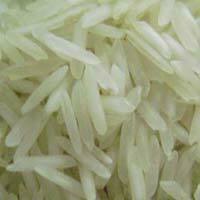 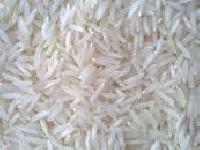 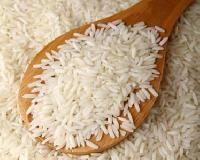 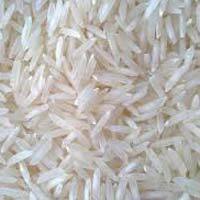 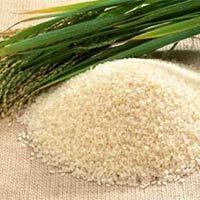 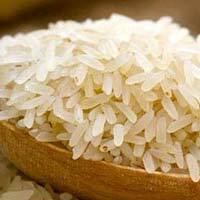 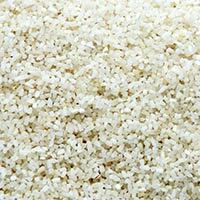 We are one of the most reliable Exporters and Suppliers of Non Basmati Rice in India. 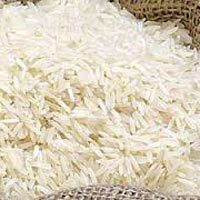 We make sure that our Non Basmati Rice is well processed, and doesn’t contain any sort of impurity like dirt, gravel or any unwanted foreign substance. 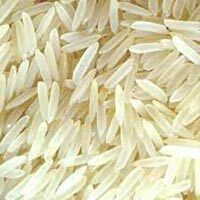 Clients living across Europe, Southeast Asia & Middle East countries are fond of our Non Basmati Rice, stating its exceptional taste and arousing aroma. 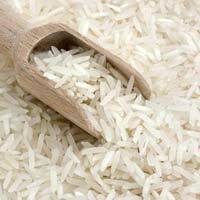 Basmati Rice that we offer is one of the most aromatic types. 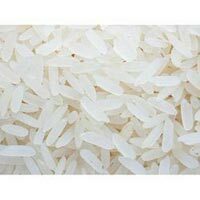 Used for preparing delectable dishes, our Basmati Rice is widely in demand throughout the world. 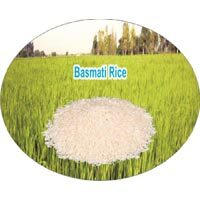 We procure Basmati Rice only from the reliable cultivators after stringent checking on various quality parameters. 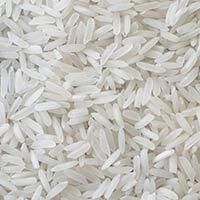 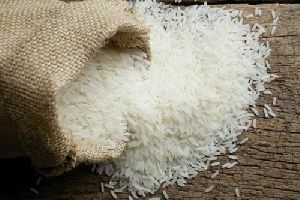 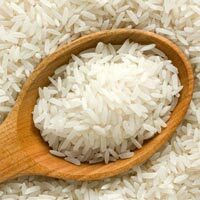 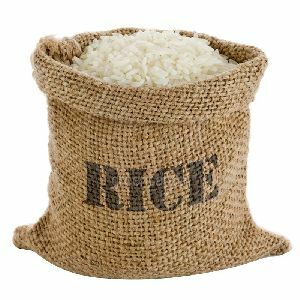 We make available bulk quantities of Basmati Rice in premium packaging and at affordable rates. 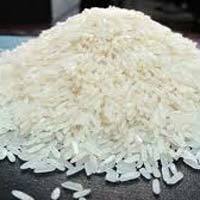 Moreover, we assure timely delivery of the orders. 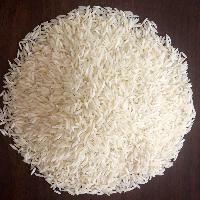 Indian Basmati Rice has huge demand around the world for its taste and appearance. 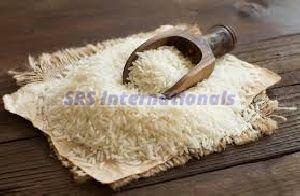 Our product has repeated demand by clients in the overseas market. 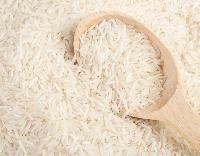 Our Basmati Rice is guaranteed to be of matchless quality.